Printing at the next level! No need to use an SDK to develop an app! Just tap and print from FileMaker Go. Quick Web capture! Convert the currently displayed web page to PDF right away! >> December 2015 We have developed and released our iPhone application 'PrintAssist'. 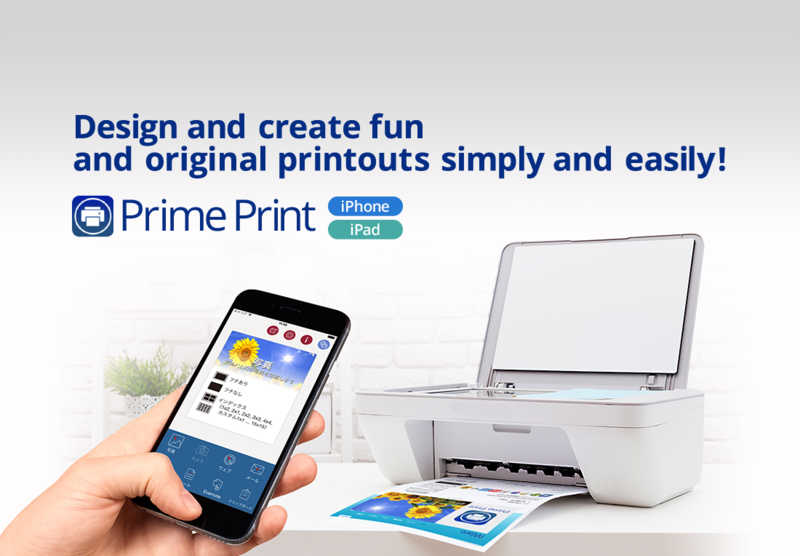 >> April 2014 We have developed and released our iPhone application 'Prime Print'. 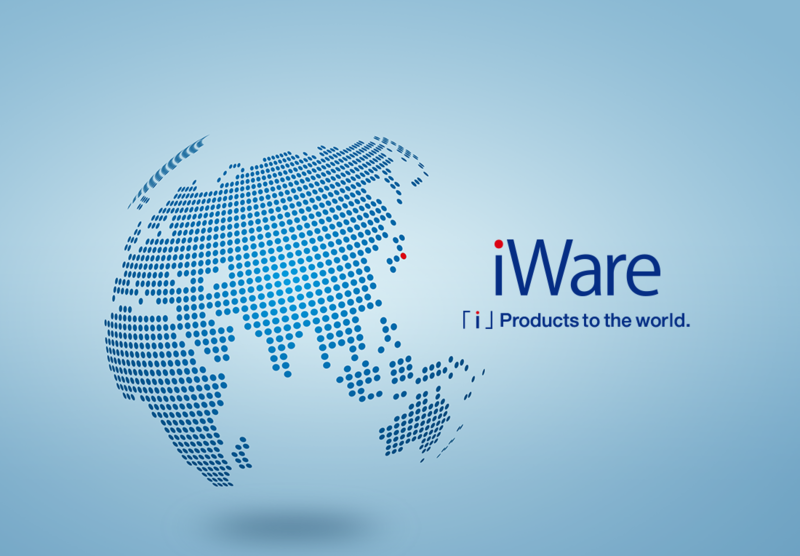 >> December 2013 We have developed and released our iPhone application 'ShotWeb'. © 2018 iWare inc. All Rights Reserved.